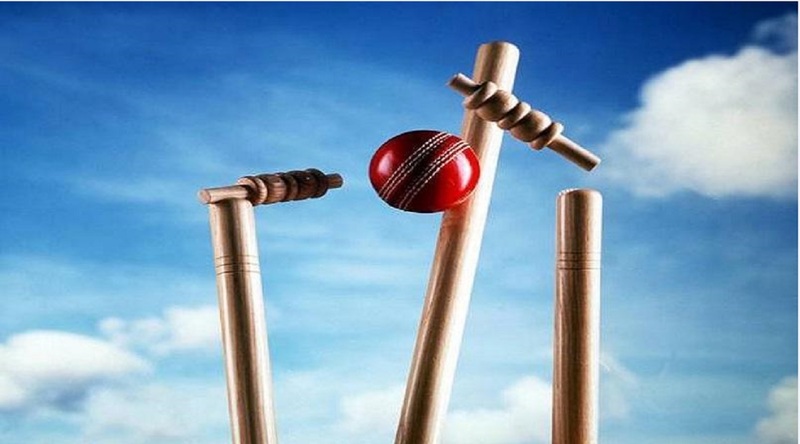 The Fourth Series in the Barbados Cricket Association’s Elite Division was rescheduled due to the playing of the Caribbean Premier League (CPL) here in Barbados. Empire won the toss and decided to bat first. Wildey took the field and they were treated to sunny weather and a slow outfield. Wickets began to fall steadily as Empire lost 3 wickets before they reached 50. They had a bit of a recovery as Captain Justin Greaves scored 83 from 128 balls before he was caught by Pedro Greaves off the bowling of Romario Greaves. Empire eventually gave in to Wildey’s spin attack and ended the day on 224 all out in 63.4 overs with Steve Pinder bagging 4-44 and Romario Greaves 3-70. Wanderers went out to the middle after winning the toss. Roshon Primus, hot of the Caribbean Premier League (CPL) with the runners-up the Guyana Amazon Warriors, scored just over a run-a-ball 108 which consisted of 13 fours and 4 sixes. The Barbados Pride batsman Shayne Moseley scored 71 off 94 balls which consisted of 8 fours and 1 six as Wanderers amassed 280 all-out in 54 overs. Derrick Bishop collected 5 scalps for 85 runs to take his tally of wickets in the Elite Division to 903. Damien Browne pitched in with 3 for 42. St Catherine replied with 66 for 3 in 10.1 overs with Alcindo Holder on 31 not out. 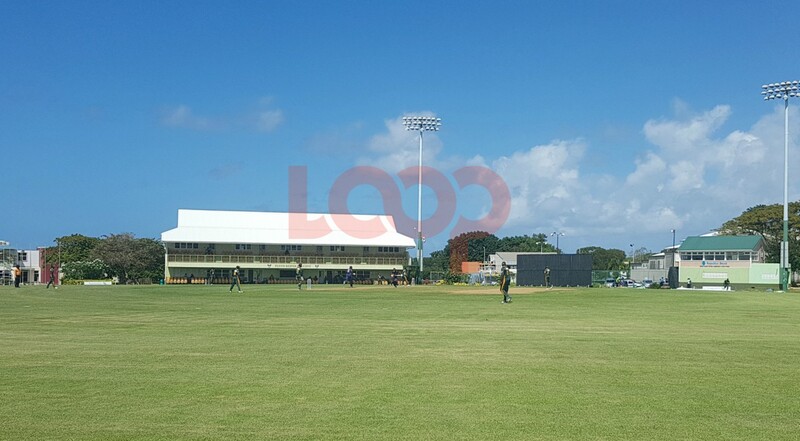 CounterPoint Wanderers 280 all out (54.4 overs) (Roshon Primus 108 - 141 minutes, 107 ballls, 13 fours, 4 sixes; Shayne Moseley 71 - 138 minutes, 94 balls, 8 fours, 1 six; Jason Greene 33, Michael Agard 19, Jonathan Drakes 16, Diego Stuart 16; Derick Bishop 5-85, Damien Browne 3-42). Maple is yet to win a game in the Elite Division in the 2018 season. They faced off against Gladiola who is second in the standings coming into this series. However, take nothing away from Maple’s bowling attack. They restricted the “Whipping boyz” to 131 all out in 36.5 overs after winning the toss. Jamar Griffith also known for his “JG Fitness” brand managed to collect 5 for 53 as Kirk Brome took 4 for 35. 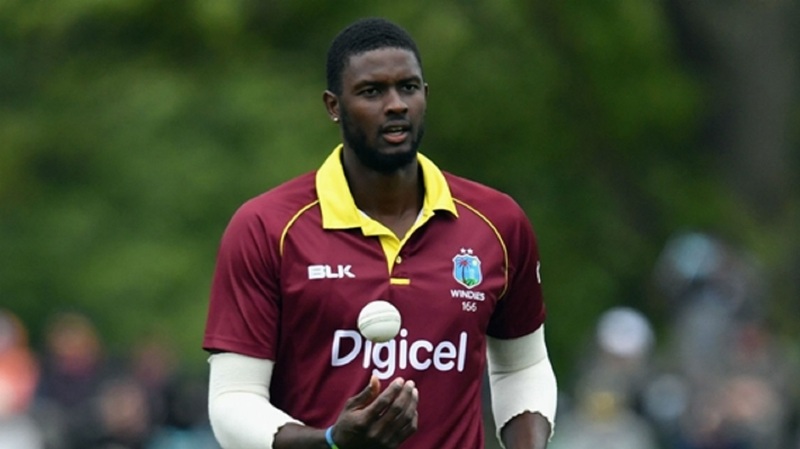 West Indies bowler Ashley Nurse topped scored with 30. Maple’s performance was quickly forgotten as they slumped to 60-6 in 20 overs as the pair of Miguel Cummins and Ashley Nurse took 2 wickets apiece. Home Improvement & Hardware Supplies Maple 60-6 (20 overs) (Shane Parris 12, Alex Browne 12 not out, Jamar Griffith 11 not out; Ashley Nurse 2-14, Miguel Cummins 2-19). Spartan won the toss and sent in the newly crowned 50 over champions to bat. The decision proved to be a sound as UWI were sent scampering for 127 for 8 declared in 29.5 over denying Spartan of their last bowling point. Keron Cottoy topped scored for the Blackbirds with 40. Spartan’s Andre Marshall picked off 7 of the 8 wickets for 50 runs. Spartan in their reply managed to get 154 runs before they were dismissed in 37.1 overs with Dario Boyce top scoring with 63 off 69 balls. Seven was the lucky number in the park as Linton Buchanan took 7 for 38 for UWI and Larry Joseph was merely an assistant with 2 for 49. The youngest cricketers in this Division, the Barbados Youth went up against the BDFSP. BDFSP won the toss and sent the youngsters in to bat. The Youth submitted to the ‘soldiers’ as they were dismissed for 86 with Demetrius Richards top scoring with 19. Javed Leacock and Damario Goodman each had 4 wickets. BDFSP in reply after 45 overs were 166-8 as the schoolboys huddled together and picked off the wickets. Rico Hurley who is 53 not out will be looking to convert his half-century today. Barbados Youth 86 all out (29.5 overs (Demetrius Richards 19, Tauron Gibson 14, Kilano Brathwaite 12; Javed Leacock 4-17, Damario Goodman 4-24). 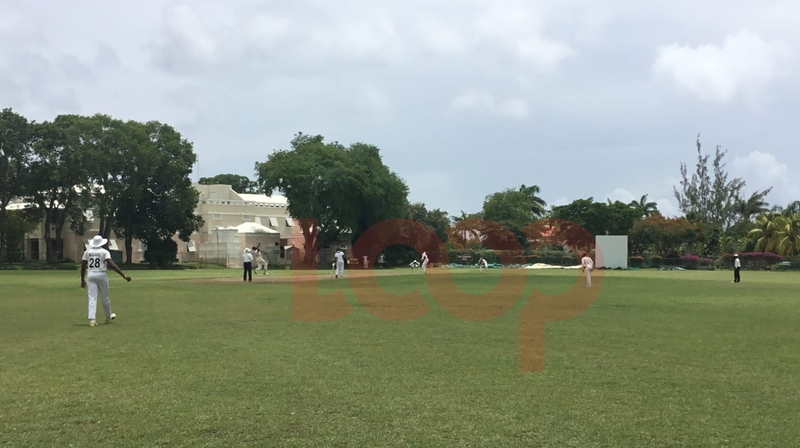 BDFSP 166-8 (45 overs) (Rico Hurley 53 not out - 56 balls, 6 fours, 3 sixes; Jamar Ifill 39, Rico Wiggins 28, Dario Belle 10; Shemar Persaud 3-54, Matthew Forde 2-23, Tremaine Dowrich 2-53). Weather and out-fields permitting, play will resume around Barbados at 12:30 pm local time.